Military vets who served in the Afghanistan and Iraq wars support cannabis legalization as well as more research into its medicinal benefits, reveals the results of a new survey conducted by the Iraq and Afghanistan Veterans of America (IAVA). IAVA represents over 400,000 veterans, 4,600 of them were surveyed between October 19-November 19, 2018. They found that 83% of vets support legalization of medical cannabis, and 55% its recreational legalization. The figures show a notable increase from IAVA’s 2017 report, which indicated that only 44% of vets were supportive of full legalization. Additionally, vets showed great interest in using cannabis products if it was available to them, with 89% admitting they would. 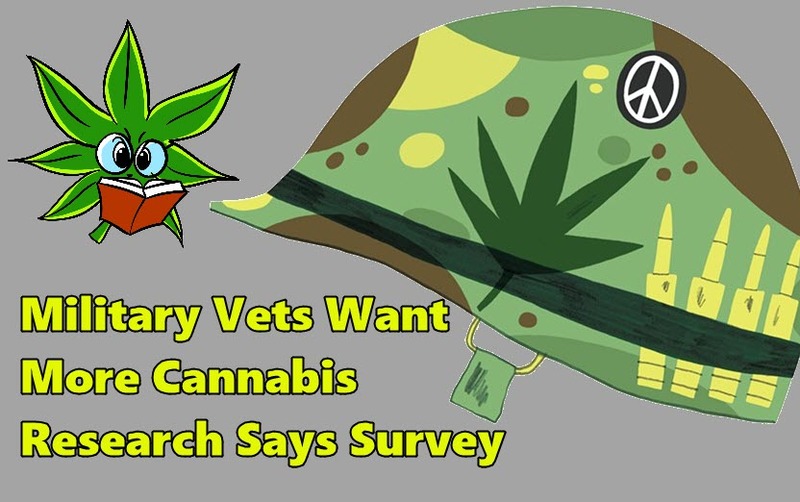 Ninety percent of respondents also say that more research is needed for medicinal benefits while 85% think that Veterans Affairs (VA) should oversee cannabis research. “Across party lines, medical cannabis is largely unopposed. Yet our national policies are outdated, research is lacking, and stigma persists,” says the IAVA. The survey also reveals that 20% of vets admit to using cannabis for medical reasons, and in that subgroup, 66% say they have also used cannabis but for recreational purposes. Meanwhile, 52% reside in states where MMJ is legal, and 26% reside in states where cannabis is fully legal. The truth is that while cannabis is still federally illegal, officials of the VA will not be able to move forward in cannabis research, or do much on their part to increase acceptance. The current Schedule 1 classification of cannabis isn’t helping the public nor is it helping the vets. In fact, it’s shocking that the first-ever federally approved research on PTSD and cannabis vets only started last year. It took the Scottsdale Research Institute (SRI) in Arizona 8 years to determine how cannabis can effect military vets who are suffering from the life-threatening and debilitating symptoms of PTSD. SRI spent two years in an effort to recruit local vets for their research; they needed at least 76 participants for the results to be viable. An outsider would probably guess that finding 76 vets is easy. Willing to take part in a study… why not? However, vets had to meet stringent requirements in order to be eligible: they had to have PTSD for at least 6 months, have PTSD that is moderately severe at the very least during baseline assessment; be at least 18 years of age; be agreeable to taking medication in the recommended dosing and administration method then complete evaluations and be present in all study visits. That’s not all: interested participants also have to agree that they would only use the cannabis that has been given by site staff then cease taking the drug on certain periods during the study; they should not use cannabis in hazardous forms and abstain for 2 weeks during the baseline assessment (where they are required to undergo blood and urine tests); take video recordings of every single cannabis administration and send the video to the staff for inspection, keep all the cannabis given by the staff in the designated lock box and never share it with other person. That’s not even all of the ludicrous requirements. Females of childbearing age are also required to use effective means of birth control during the study and can only join if they are not negative at the time of enrollment. The most feasible source of candidates for the SRI study are located in the Phoenix VA Hospital; that’s some 20 miles from where the study will be held. But according to the VA, until cannabis is federally legal, they are unable to do their own research into the plant’s medicinal benefits for vets, and they would be unable to refer candidates to other research studies. It isn’t surprising then, that they were only able to locate 26 qualified vets from February 2017 to September 2017. The Scottsdale Research Institute intends to release their outcomes sometime this year. Despite the hurdles, they’re confident that they can come up with substantial evidence for remedying PTSD through cannabis. 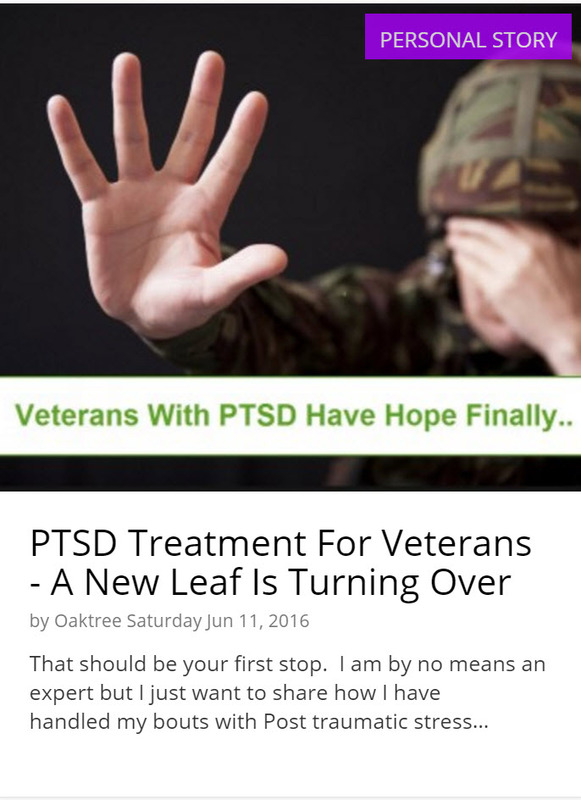 MEDICAL MARIJUANA FOR PTSD IN VETERANS, CLICK HERE. 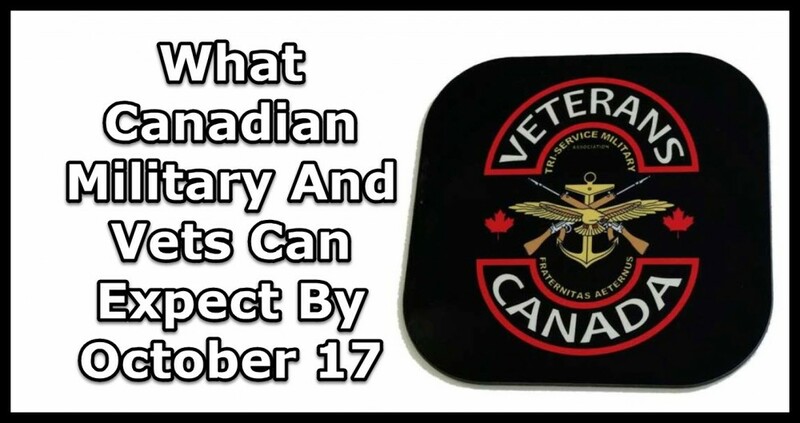 VETERANS AND RECREATIONAL CANNABIS RULES, CLICK HERE. Cannabis, military, more, Research, Says, Survey, vet's, want. Bookmark.